Dr. Shroff’s Charity Eye Hospital mission is to make a lasting impact on the eradication of blindness and deafness in India by providing quality care to all sections of the society”. 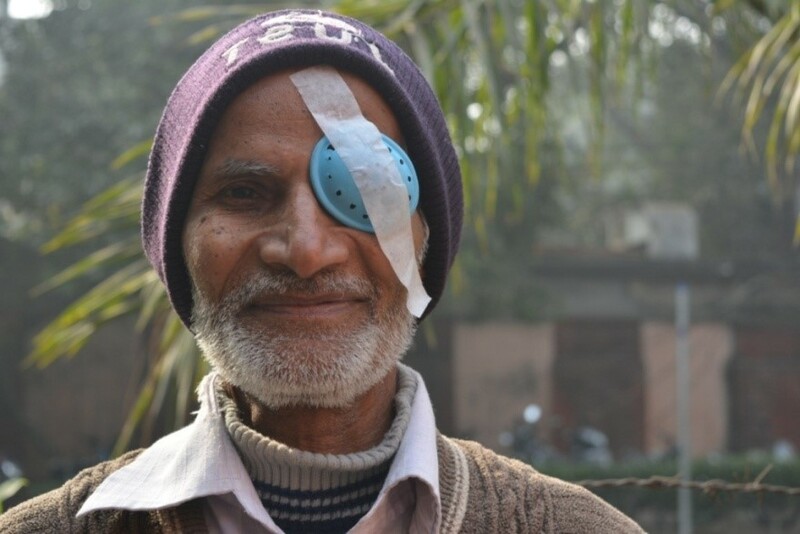 It performs 7000 free Cataract surgeries in a year for poor patients who have no access to quality eye health. Moreover they cannot afford Quality Eye Care. SCEH Community Outreach Program reaches out to the poor through Vision Centers in Urban (Slums) and Villages (Rural) and conducts camps. The poor patients are brought to the hospitals & treated and left back. After undergoing cataract surgery, one is able to realize the colors and clarity of vision that were missing from their world.